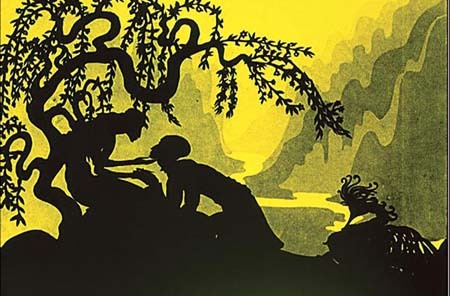 I recently viewed Lotte Reiniger’s 1926 film The Adventures of Prince Achmed (soon to be released on DVD by the British Film Institute) for the first time recently, and was completely taken by surprise. It was one of those rare events in which an animated feature thoroughly engaged my attention and imagination, and the result was, frankly, enchanting. This is not a film to be missed. Films like this are why I love movies; in the right hands, we can be whisked away to new and different worlds, given a fresh perspective, and stare in wonder at the work of true visionaries.